We Help Guard Your Privacy! If you not want your privacy leak! 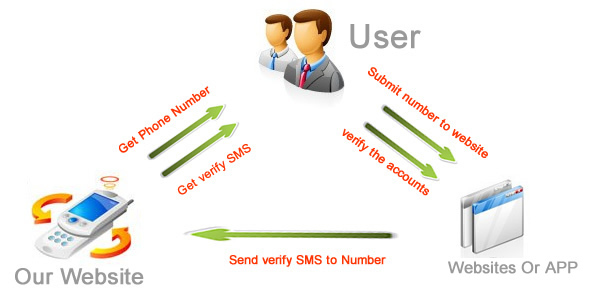 We will provide temporary number for you to receive sms.That help protect your privacy when register in internet. We provide give you bulk Mobile number China (+86), Myanmar (+95) , Cambodia (+855) , Vietnam (+84) , Malaysia (+60), Indonesia (+62) , Philippines (+63),Tailand (+66) USA (+1) HongKong (+852) Macau (+853) Russia (+7) Egypt (+20) Australia (+61) South Africa (+27) United Kingdom (+44) Kenya (+254) Lao (+856) Ghana (+233) use for SMS verification,You can receive sms online and pay by per SMS.